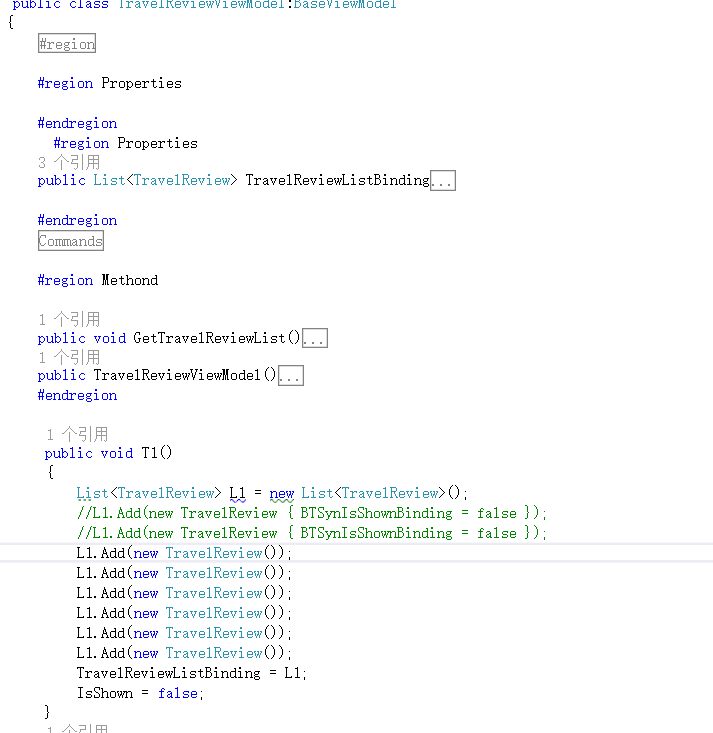 OK, I got this problem when I change a List typed property of ViewModel. 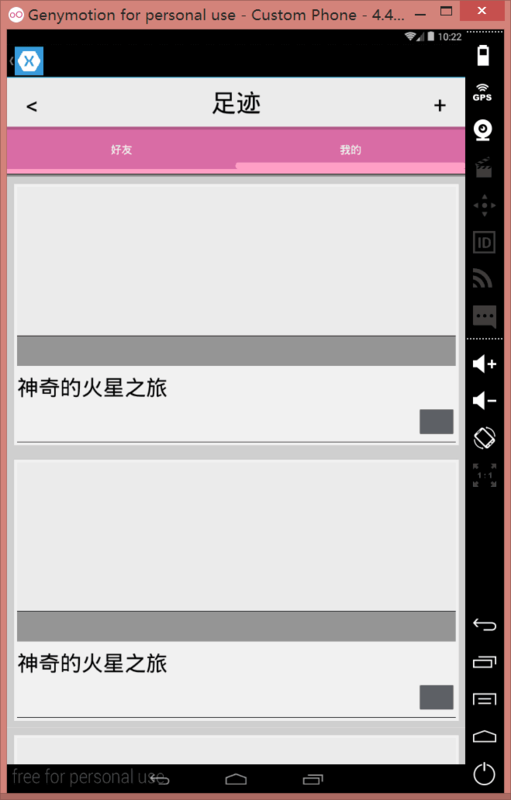 I click the button to chang the content(s) of the ListView. They are displayed in a DataTemplate using BindingContext. And then, if I click the button for specific times, it collapsed. Besides more views added to the list usually means less times it need to collapse. 3 views, click 21times; 10 views, click 14 times. This may sounds pretty weird. But I think it may be a problem in Xamarin's source code. Am I right? Is there anyone could help? Thanks a lot! Maybe I didn't describe my problem specifically....... Am I?